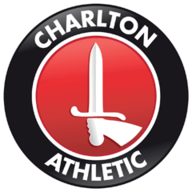 Charlton striker Igor Vetokele is pushing to start Saturday's League One visit of Doncaster. 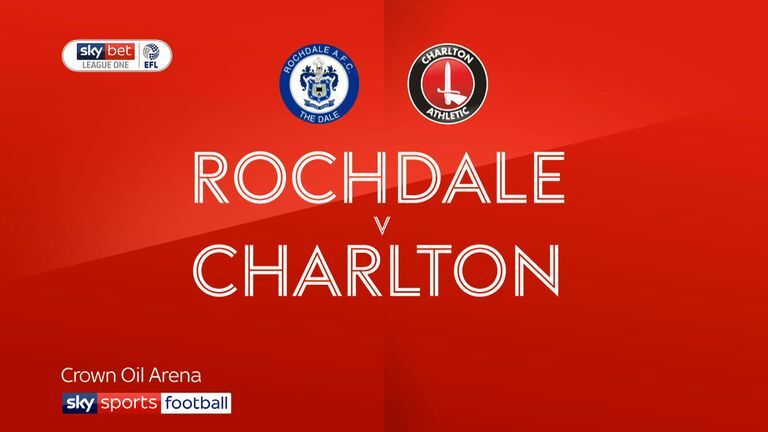 Vetokele returned as a substitute in last week's 1-0 defeat at Rochdale, and Charlton's poor performance means manager Lee Bowyer is expected to make changes to his team. Defender Ben Reeves and midfielder Tariqe Fosu-Henry are also pushing for recalls to the starting XI. Defender Patrick Bauer is nearing his return from a knee injury, but Saturday's fixture could prove too soon. 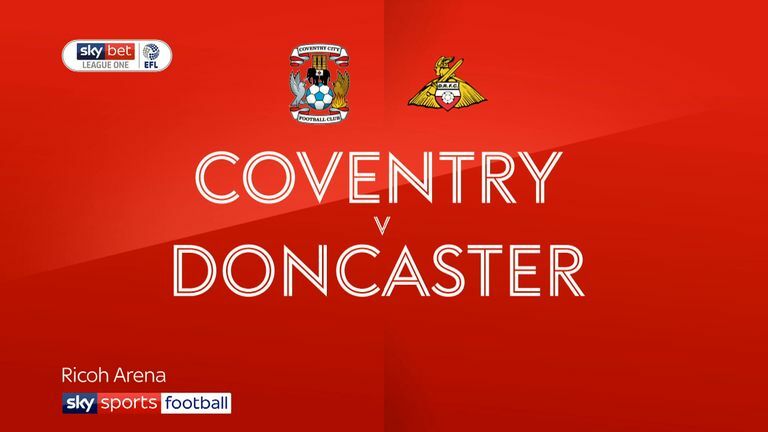 Doncaster have defenders Andy Butler and Niall Mason available for selection. Both missed last week's defeat at Coventry through suspension and are in contention to make an instant return to the starting XI. Injury means Rovers are also expected to be without two players their manager Grant McCann described as "important", though he refused to reveal their identities. "I'd probably say it's a 70 per-cent chance they won't make it," he said. Charlton have won four of their five home league matches against Doncaster (L1). 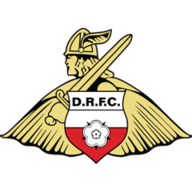 Doncaster's only away league victory against Charlton came in March 2009, a 2-1 win in the Championship. Charlton have lost only once in their last six home league games (W3 D2), a 2-1 defeat to Coventry in October. Doncaster have lost successive league games - they haven't lost three in a row since September 2017. Charlton have lost a league-high 15 points from leading positions in League One this season.